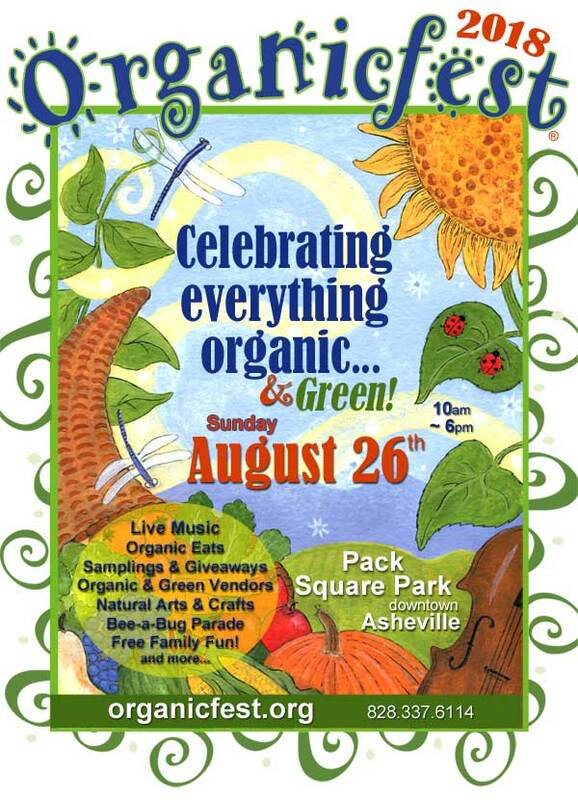 The Organicfest is a FUNtastic celebration of living a healthy, green, organic lifestyle! Come on out and enjoy a festive day of live music by local musicians, organic eats and treats, Organicfest Marketplace, arts and crafts, wellness practitioners and fun for the little ones including the "Bee Organic!" Pollinator Parade with Bee City at 1 pm.